Hermelin is a noticer. He is also a finder. 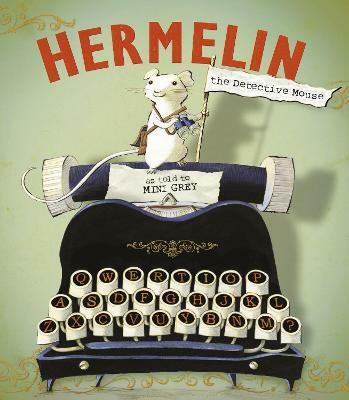 The occupants of Offley Street are delighted when their missing items are found, but not so happy to learn that their brilliant detective is a mouse! What will happen to Hermelin? Will his talents go unrewarded?